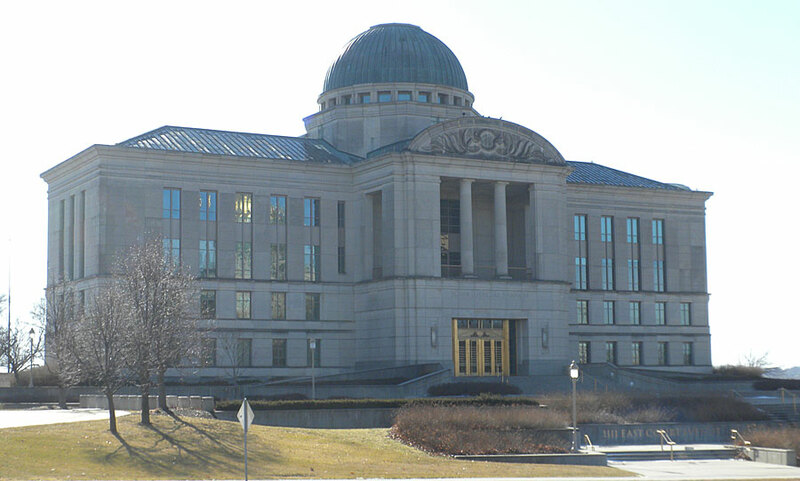 The Iowa Supreme Court Disciplinary Board has revoked the license of an Urbandale attorney for failing to do the work he was hired to do. The board decision shows Derek Moran was hired by CDL Consultants to work with trucking companies representing truckers who get traffic violations to resolve the issues so the truckers can keep their commercial driver’s licenses. The company paid Moran a set fee for each case, and became concerned when it heard from truckers that they could not get ahold of Moran. Some truckers also said he pled guilty in court without their permission. The disciplinary board found Moran took some $6,900 in fees and never did the work on the cases. It also found a child custody case where Moran took fees from a man, but then didn’t follow through on the case. The disciplinary board revoked Moran’s license after finding he neglected client matters, failed to communicate and consult with clients, failed to provide clients with information about their cases, failed to deposit fees into a client trust account, and failed to comply with requests for information during the disciplinary proceedings.